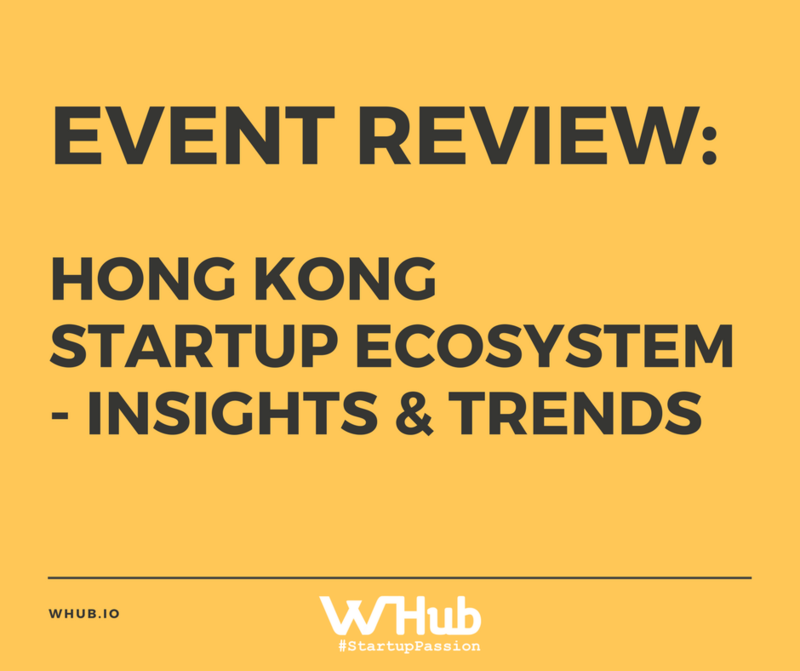 On January 18th, 2017, W Hub organized the “Hong Kong Startup Ecosystem- Insights & Trends” to showcase and to celebrate the blooming HK startup scene. 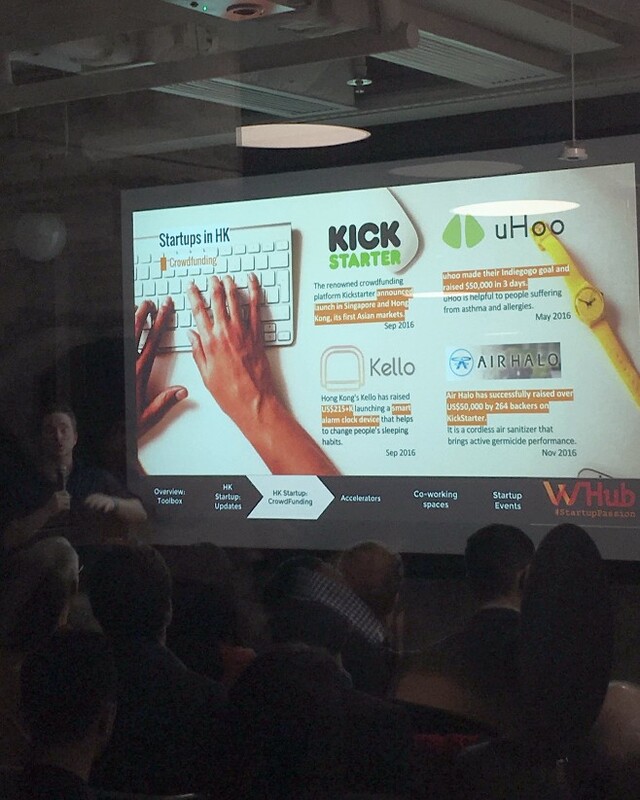 The event united key community builders to presents insights and trends about startups. The response was so overwhelming that all the tickets were sold out the day before. 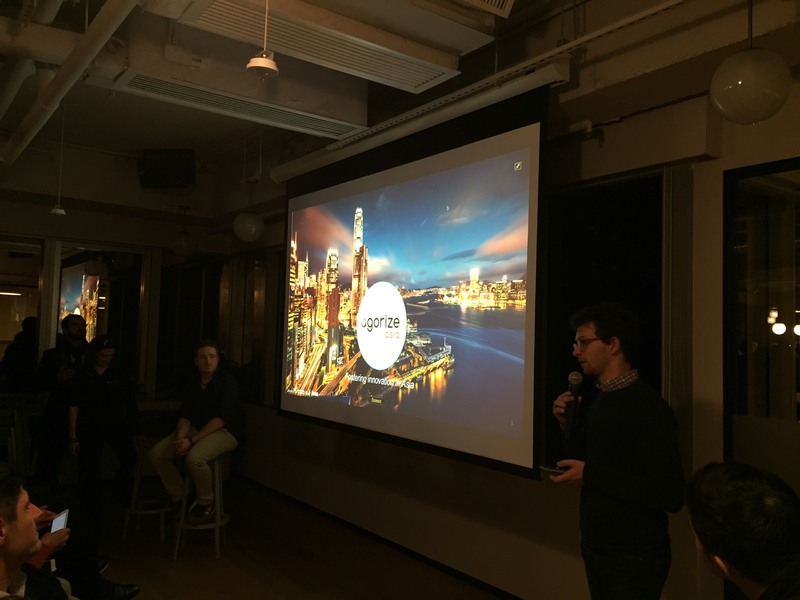 The evening was filled with a full house of passionate and inspiring audiences sharing their startup stories and insights. 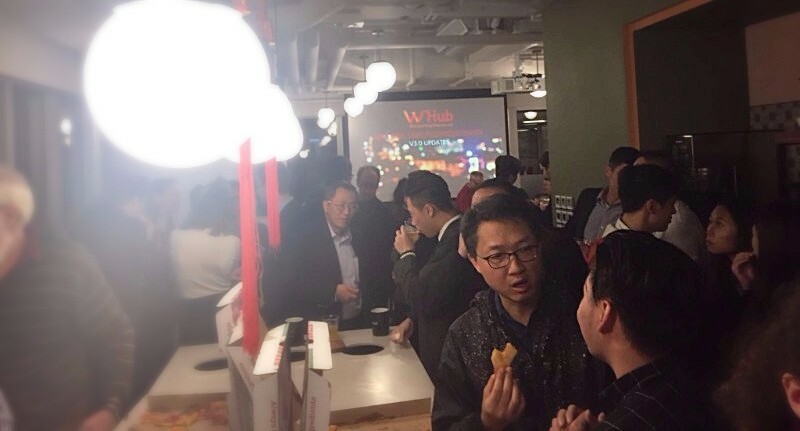 With a slice of pizza and a cup of beer, participants had a great time networking and mingling with a room of interesting people. They had the opportunity to pitch their business ideas, or just have an informal chit-chat. 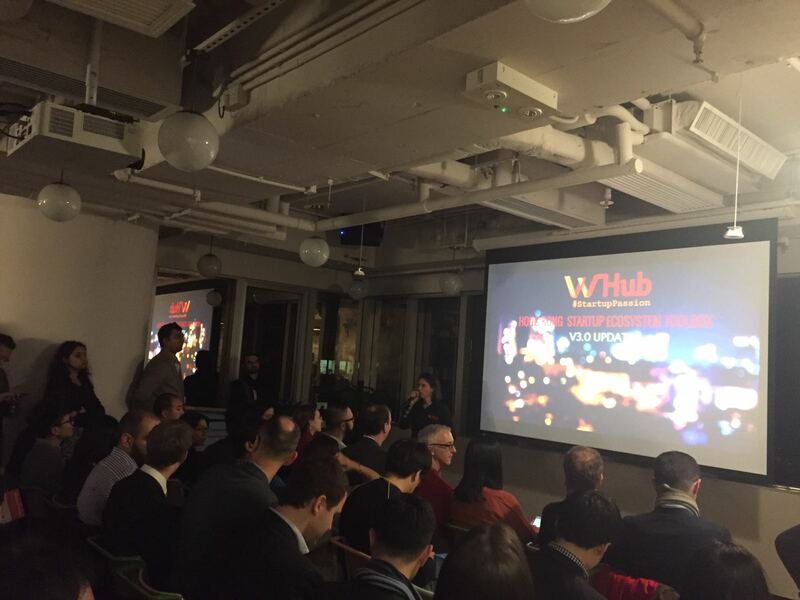 Belin Karena, co-founder of W Hub kicked off the event with an overview on the ultimate Hong Kong Startup Ecosystem Toolbox white paper V2.0 (125 slides), outlining a few key areas of findings including community builders, accelerators and venture capital investors. Karena also wrapped up the session with information on the latest accelerator programmes, co-working spaces and startup events. 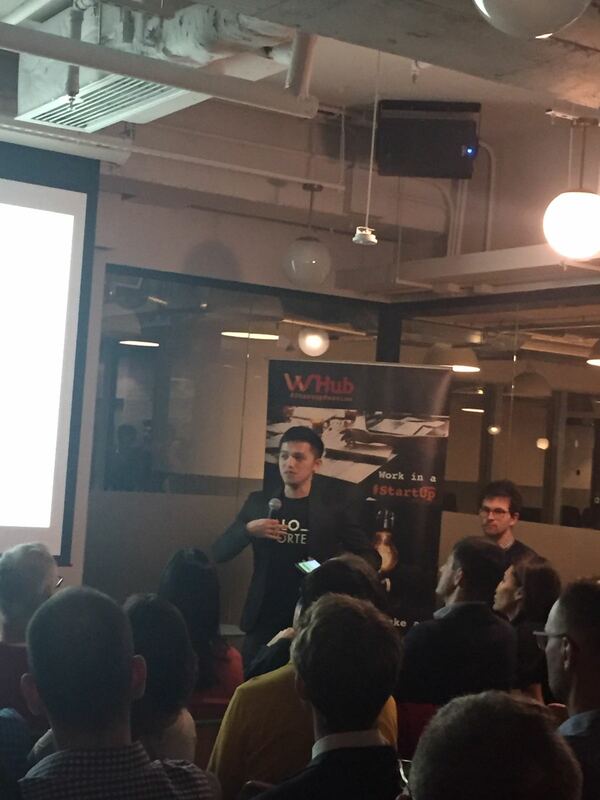 Gram Milosevic, Alchemist of W Hub presented important updates on the Hong Kong startups about recent exits, funds raised, and successful crowdfunding campaigns: 1926 startups in 2016, representing a 24% increase compared to 2015; Kickstarter’s launch in Hong Kong and Singapore. Logistics startup Lalamove raised US$30 million this month, while hardware startup Soundbrenner also raised US$1.5 million. Both of the startups are currently HIRING and they would be at the HK Tech & Startup Job Fair today! Tim Chan, founder of HelloReporter shared some interesting insights about the Hong Kong media landscape. When talking about ways to hack the media from a startup perspective, Tim encouraged us to be on top of everything, "Don't be the guy who talk about it the second day, be the guy who talk about it day one." Mathieu Toulemonde, CEO Agorize Asia, shared views about Open Innovation and how to enable an efficient collaboration between all the Asian stakeholders (corporates, startups, students, programmers etc.) Mathieu promoted a new approach to foster innovation and collaboration across Asia: "Open innovation challenges are a powerful driving force for companies that are looking for innovative solutions and talented people – and it's a method that can result in identifying a hundred 'outside the box' ideas and implementing the best solutions in less than 4 months"
Discover more about Open Innovation Challenges & Online Hackathons or Check out our challenges currently running!